From injuries to competitions, there’s plenty of things to chat about when it comes to the QB’s of the AFC South this offseason. Four teams and all of them have questions when it comes to the QB spot. Today we take a look at all four teams, and when it comes to QB’s, what’s the storyline surrounding all four AFC South squads. 1. 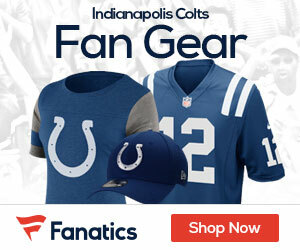 Colts – Is Peyton Manning’s Neck Really a Concern? 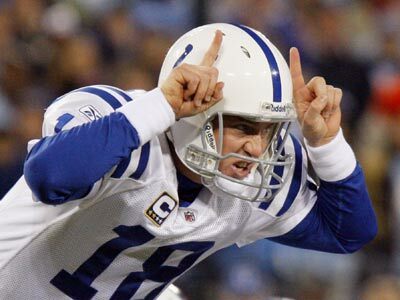 Neck surgery is never anything to shake off, but it sounds as if Manning is going to be just fine. If not, the team is putting up a major smoke-screen telling everyone he will be just fine.